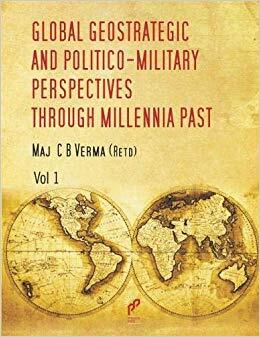 The author observes that originally caste was not based on birth but on Gunas that is merit, virtue and excellence. 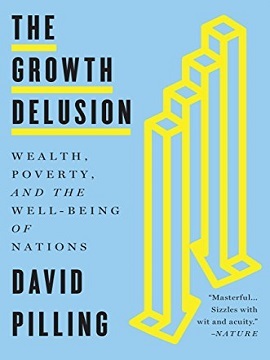 The rigidities of hierarchy crept in later due to social, political and economic reasons. The book looks at the role of caste in promoting education, entrepreneurship and business, and creating professional networks amongst the individuals. Thousands of caste-based economic clusters are spread across India, providing millions of jobs and creating wealth. Traditional business communities like Marwaris, Sindhis, Patels, Bohras, Kutchis have been extremely successful in forming global business networks. Based on numerous case studies, the book throws light on how castes have promoted entrepreneurship in different areas such as services, trade, construction real estate, transportation, tourism, etc. across the country. Notable examples include clusters formed by Gounders in Tirupur in Tamilnadu, Patels in Surat in Gujrat, Nadars in Sivakasi in Tamilnadu, and Jadejas/Patels, in Jamnagar Gujrat. Such clusters are promoted and run by ordinary persons, their members have high appetite for risk-taking, and above all their business is based on relationships rather than on formal contracts. Importantly, such economic clusters are usually self-financed. They maintain a fine balance between cooperation and competition. 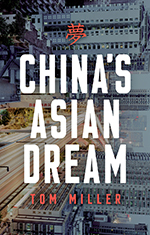 The author observes that castes in India are increasingly taking to business and entrepreneurship. Tirupur in Tamilnadu, where Gounder caste predominates has now become a world-leader in knitted-garment industry. Likewise, the kite-making industry in Ahmedabad, worth around Rs 800 Crores, is dominated by Muslim entrepreneurs. In leather business too, Muslims are present in significant numbers. Dalits are also taking to business. Some Dalit entrepreneurs have built large business empires. A Dalit Chambers of Indian commerce and industry has been set-up. In India, caste is closely linked with reservation and politics. The clamour for more reservations in government jobs and educational institutions is growing. Even forward castes want reservations. But how far do reservations help? Not much, some castes have done much better because of their ‘Vaishyavisation’ or enterpreneur skills rather than from reservations. In Tamil Nadu, some castes want to be delisted from being scheduled caste communities because they face social discrimination on that account. The book is rich in historical data. 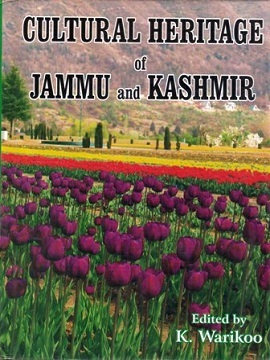 According to the author, 2000 castes were listed in the 1881 census, 1646 in 1901 census, and 4147 in the 1931 census. After the 1931 census, there has been no caste census in India. The Mandal Commission used the 1931 census figures extrapolated to 1990s. The 2011 census tried to gather information on castes but the exercise was stopped when out of 330 million households surveyed, 4.6 million entries on caste were made! In the 1980s, anthropological survey also attempted to name the castes and came-up with a number as large as 65000. The author points out that the first census of 1881 divided the two thousand into five categories namely, brahmans, rajputs, castes of good social position, inferior castes, and non-Hindu or aboriginal castes. 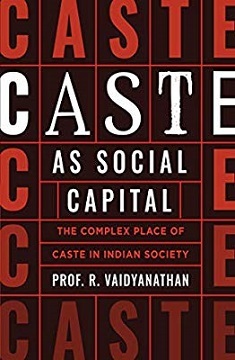 Prof Vaidyanathan’s plea at the end of the book is that the positive role played by caste in building social capital in the society should be recognised. 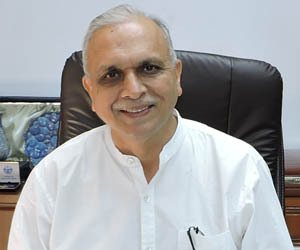 He observes that the Vaishyavisation process of caste will change society and the caste equations which, in turn, will have major political implications. Caste is complex social institution which cannot be missed away. It has both positive and negative aspects. The book brings out that the caste cannot be discussed in pure black and white terms. The trend of Vaishyavisation of castes may have positive impact on the politics of the country. The book, Caste as Social Capital enriches the discussion about the role of caste in Indian society.